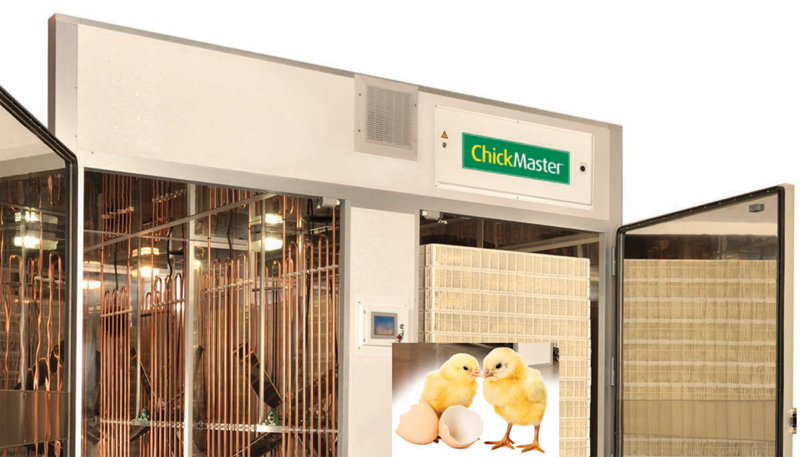 Tissue provides a complementary solution for seed, environment and seed production designed to achieve the best hatchability and quality chicken in an efficient, cost-effective manner. 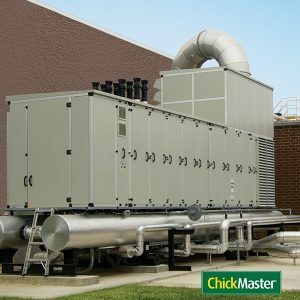 Includes navigation devices and top incubators as well as products that facilitate operation through better air, humidity and security controls. With the best industry knowledge and unmatched customer support, Phat Nghia is an experienced supplier in the livestock industry. 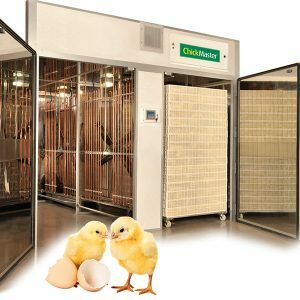 Egg hatching machine designed for biological safety, easy to use and large capacity up to 60,000 eggs. The rate of successful hatching is up to 90%. 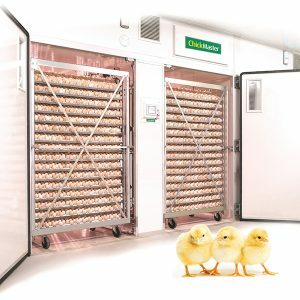 Tissue provides a hatchery, environmental and seedling solution designed to achieve the best hatchability and quality of chicken in an efficient, cost-effective manner. 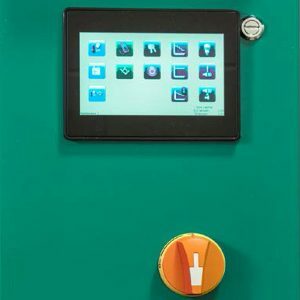 Includes navigation devices and top incubators as well as products that facilitate operation through better air, humidity and security controls. With the best industry knowledge and unmatched customer support, Phat Nghia is an experienced supplier in the livestock industry. For more information, please contact us at (028) 3990 0999 or email us at info@pnagrobusiness.com. Thanks.